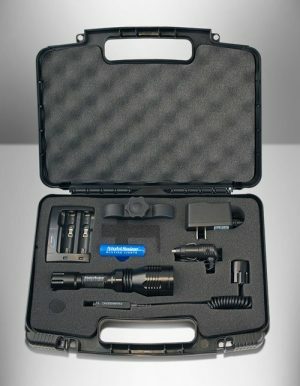 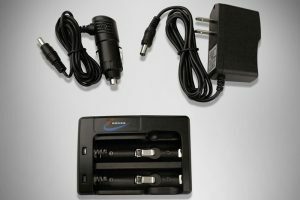 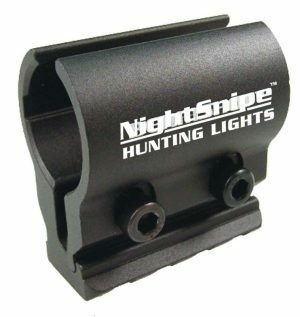 Everything you need to securely mount your NightSnipe Hunting Light to your scope tube. 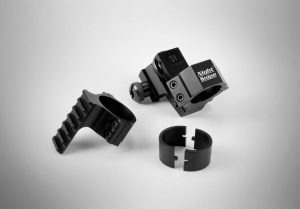 Comes with spacers to accommodate both 1 inch and 30mm scope tubes. 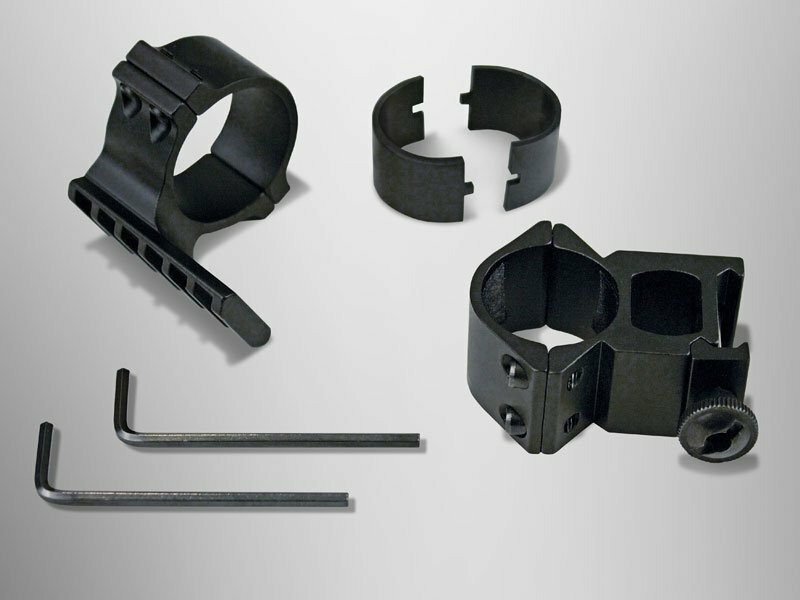 Light / ring is easily removed from rail by loosening ring nut for easy and quick gun case storage.